SEEKING SUCCESS: Part of Dorset’s FLP team at the Birmingham NEC, including Goran myself, Lenka, Linda, Stanka and Elena and her parnter. 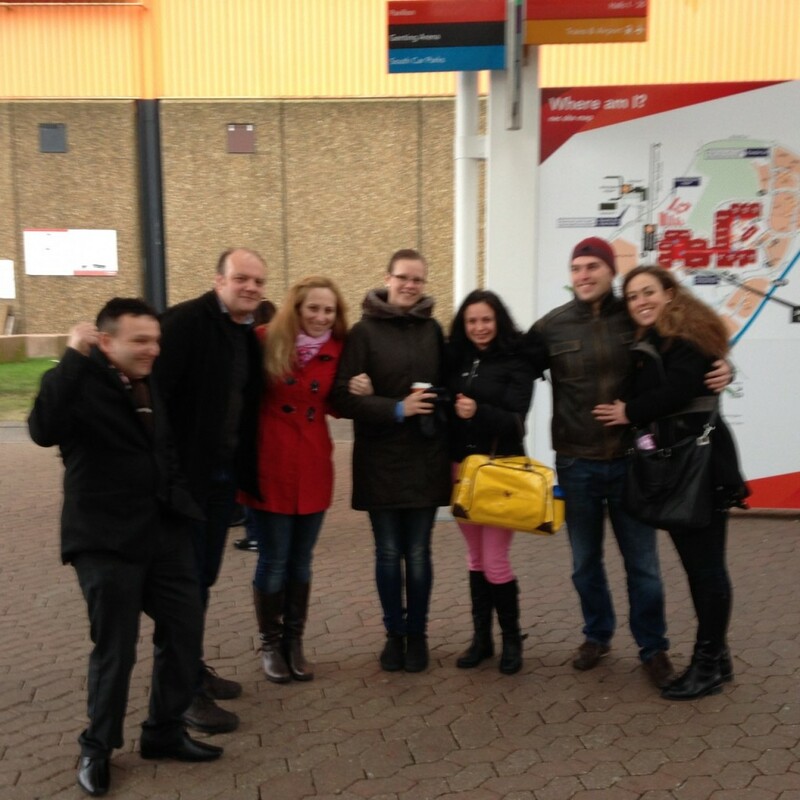 The group was attending the Forever Living Success Day there. Picture by Vitka Croake. 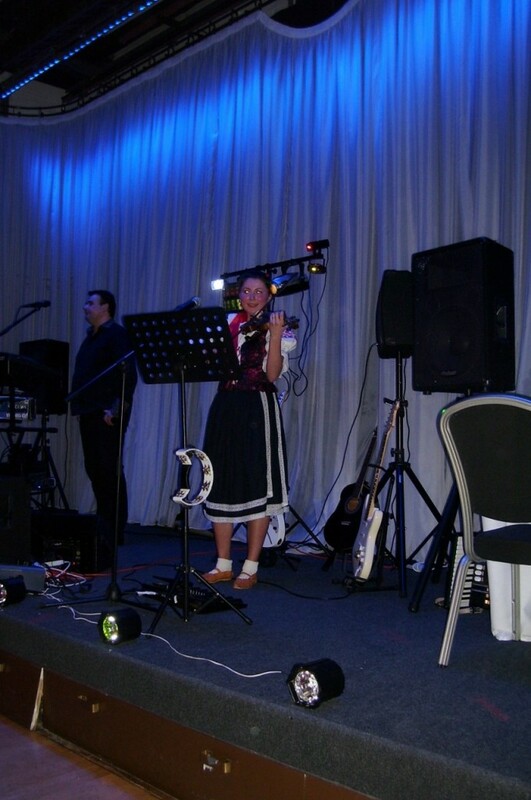 MAKING MELODIES: A girl from the live band plays a traditional Slavic instrument at the ball. 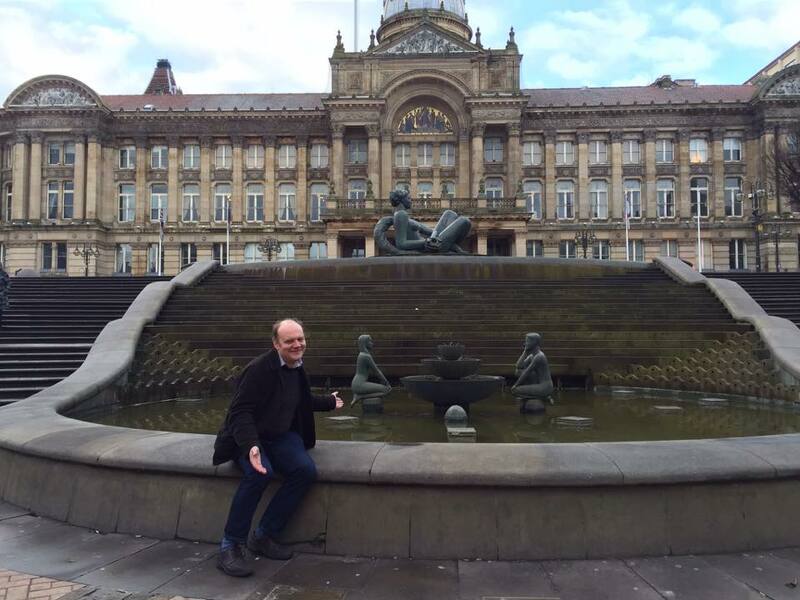 WATER FEATURE: The fountain in Birmingham’s Victoria Square is reputed to be the largest in Europe. The public square around it was officially opened by Princess Diana in 1994. The footpath steps are illuminated with low energy LED lighting and it lights up the water as it cascades down the steps. Picture by Lenka Daisy. 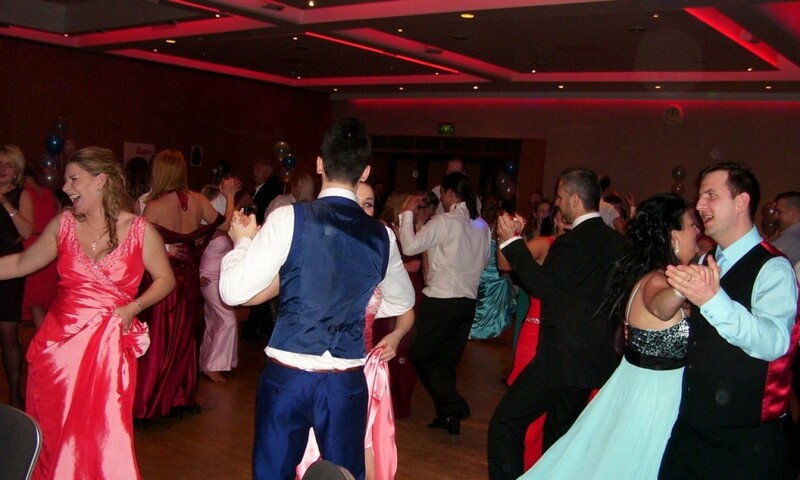 WALTZ UP: The couples put their feet and timing together for one of the pieces of music. IN SYNC: A couple show some traditional Slavic dancing as it should be done. THE first weekend in March was a combination of learning some inspirational business stories and discovering more of the intricacies of Slavic culture. The Forever Living Success Day took place at the NEC in Birmingham. There are 20 halls with a total space of 200,000 square metres on a 610 acre site. 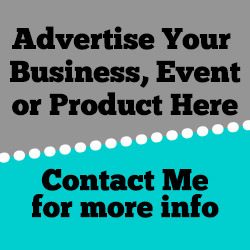 It hires over 500 events over the course of a year with over 33,000 exhibiting companies and is said to be the number 1 place in the UK to exhibit. It also holds over 400 conferences and meetings and over 140 trade and consumer shows. There were a number of personal stories shared by the 20 most successful distributors, and the person who was listed as the FLP’s number 1 business owner was Natalie Heeley. This has recently been born out as the NEC has been holding the current Crufts exhibition, the gold standard flag event for dog owners. Many of the delegates at FLP drove up from across the country, particularly from the North and the Midlands. People parked up in letter-marked sections and had the pleasure of being picked up by a shuttle bus to the main hall being used. I had not been to Birmingham since 1997 so for me it was better than I was expecting. Staying overnight at the Holiday Inn was an interesting experience and the main High Street seem to be flying with activity, even at 4am in the morning. In the course of the Sunday there my group went around the Bull Ring area of the city. There has been a market in the city centre since the Middle Ages. It became the self-styled Bullring in 2003. The Bullring was the most visited shopping centre in 2004 with 36.5 million visitors and proved to be the busiest. 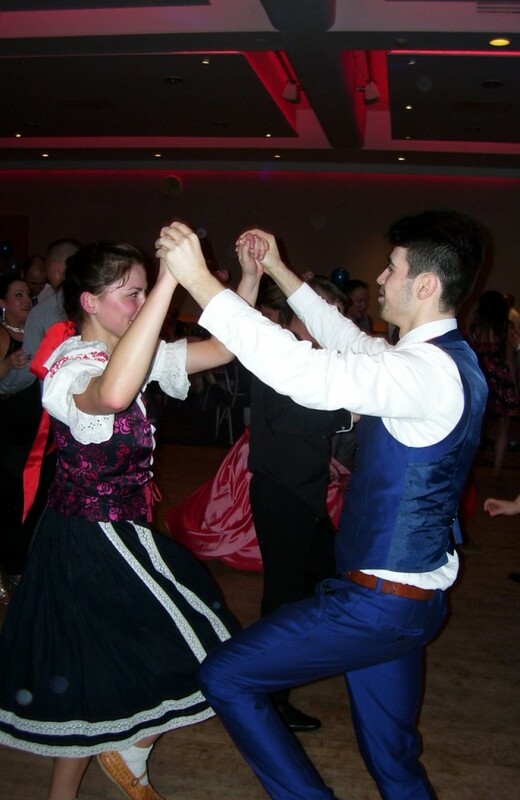 My group stayed over to enjoy a Czech and Slovak ball including a three-course meal and dancing to Czech and Slovak folk music provided by a live band. Many showed they had a good stamina with the stragglers going on until beyond 3am in the morning, including yours truly. Waltz and polka was on the dancing menu but having done some waltz at some point in the 1980s, it was too far back to recall. However a certain voluntary instructor (and she knows who she is) did an admirable job of putting me through my paces. A number of raffle prizes were provided by local Czech and Slovak-owned businesses in the Midlands area and I didn’t bank on the appearance of the UK’s Czech and Slovak ambassadors to make a personal pitch – and they did. I found this video and I recall that the man holds onto the lady’s back with his right arm and the woman rests her left arm along the man’s back pressing their extended hands together. You then step to your right as the man and step to your left if you’re the woman and then hop and step on the opposite foot and then it goes on. I think I need some more lessons to improve my co-ordination and over the course of that night, it did I think. For all those on the journey to Birmingham – stay focused; think of others and find your sense of community and literally roll it out around us as now is the time for this to happen.